Tropical rainforests are thought to contain around 50% of all the Earth’s species of plants and animals, though they cover only about 6% of the land surface. (8,000 years ago, they covered about double the current area.) Rainforests are a priceless and economically vital source of food and medicine, wood and water, building and craft materials and much, much more. 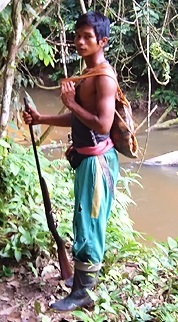 In rainforests, biological and cultural diversity often mirror one another. For example, hundreds of different languages are spoken in ‘biological hotspots’ like New Guinea and the Amazon Basin. It should not be surprising that the people who understand rainforests best are those whose cultures were shaped by them, the indigenous peoples of the tropical rainforests. Learn more about the rainforest communities our project partners work with in Indonesia, Colombia and Madagascar. Rainforest destruction is being driven by an economic world view which originated externally in Western capitalist cultures. Unfortunately, ecosystem destruction has gathered pace over the last 200 years, with the advent of ‘consumer culture’ and breath-taking population growth. 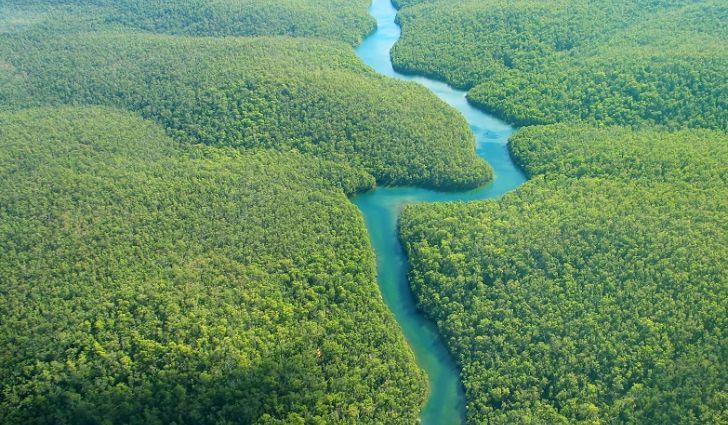 Rainforests also play a vital role in the planet’s water and carbon cycles and in regulating climate. Yet today, rainforest destruction releases more CO2 than all the world’s cars, planes and ships put together. 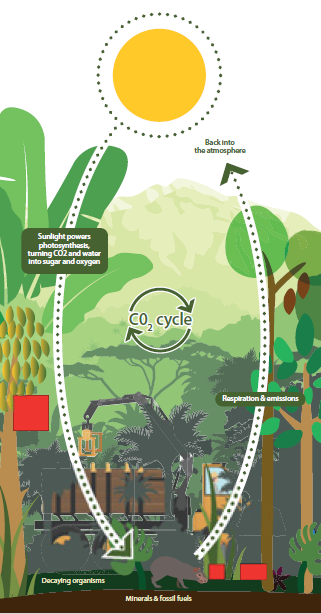 Earth systems scientists like James Lovelock believe that rainforest conservation is vital to stabilising CO2 emissions and combating dangerous climate change.